Vista Drops Its Prices. A Sign Of Faith. 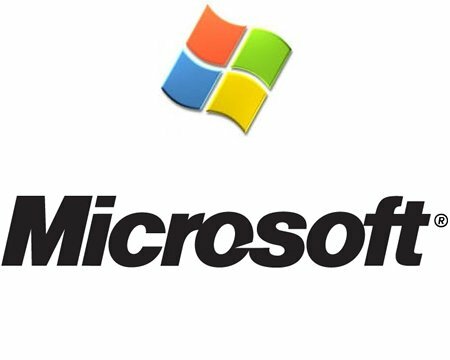 Microsoft has stated its confidence in the Windows Vista OS over and over again. Unfortunately, they are the only ones in the “I trust” camp for the time being. Or should we spell it “iTrust”, just to annoy them? Still, don’t count your chickens before they’re hatched. Microsoft intends to make the price cuts on a country by country basis, so offers might (or better yet, surely will) differ significantly. 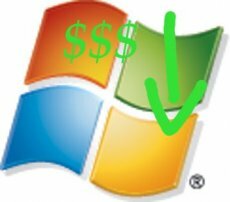 One thing that caught my eye was the new marketing plan for Windows Vista Ultimate, which is to have its price trimmed in order to make a it nice offer in emerging markets. Must be that Microsoft hopes to make Linux take a step back in such territories this way. Truth be told, the company would stand a better chance if it offered Windows XP. It would be much cheaper and it would certainly work better on the computers available. Then again, the Redmond company just can’t do that. As you might remember, XP is still Vista’s main enemy, as both users and sometimes even manufacturers prefer to go with the former OS. Still, Microsoft’s trimming Vista prices is a sign of faith. They trust Vista to still be able to make it on its own, not just as the only OS available on machines sold nowadays. Either that, or they just need to make it look this way. AMD Is In Trouble. How Deep? Microsoft Proudly Presents: Windows VE?